This week was definitely Pusha T’s week because of his new album, DAYTONA. The rapper confirmed the new title, artwork, release date and tracklist within hours of its drop but it was worth it! 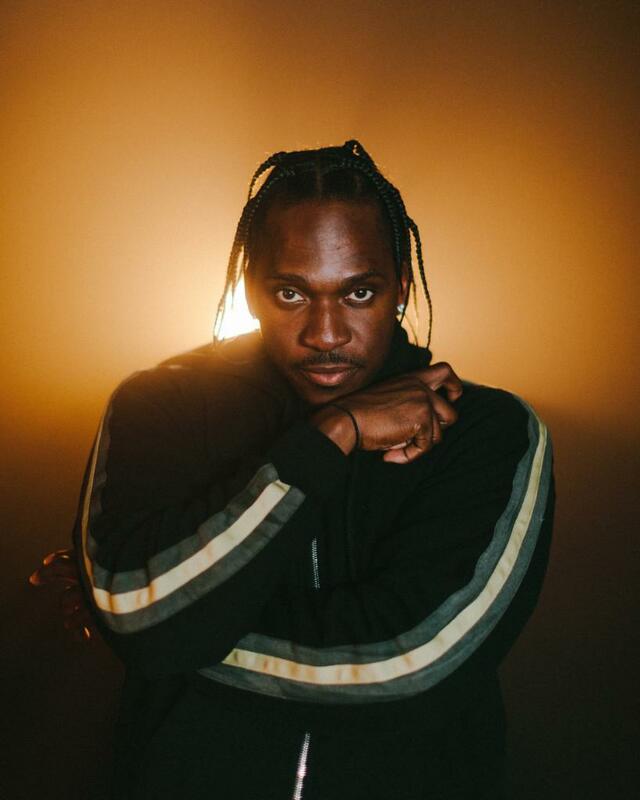 Now In a recent interview with Genius, Pusha T spoke about him simply speaking his truth on his album because people have specifically been talking about the subtle diss he took at Drake on the song ‘Infrared’ as snippets surfaced on Twitter and Instagram from the listening party he held prior to the album’s release. In the track Pusha says “Your hooks did it/ The lyrics pennin’ equals to Trump’s winnin’/ The bigger question is how the Russians did it/ It was written like Nas but it came from Quentin.” which has been topic of conversation.